Mack products are proven reliable and designed to stand up to whatever you throw at them. 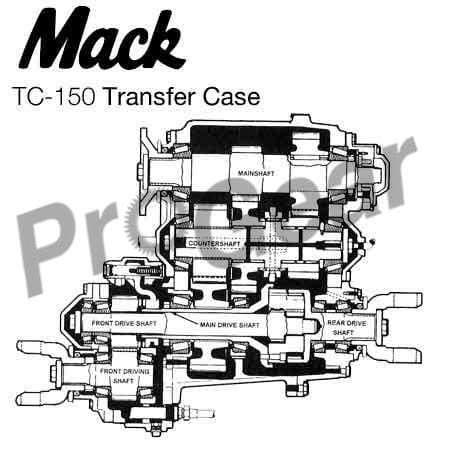 We offer a complete stock of new and rebuilt Mack transfer case options. We also stock replacement parts for all rebuilt transfer case models, overhaul kits. We supply all transfer case models and parts available. We also offer Single and 2 Two speed transfer case models. All remanufactured transfer cases come with a limited one year warranty.